2UNE (pronounced "Tune") is an American-Japanese Jpop Idol Group based in New York. 2UNE consists of 2 members-- Uno from Japan and Sneko from the US. 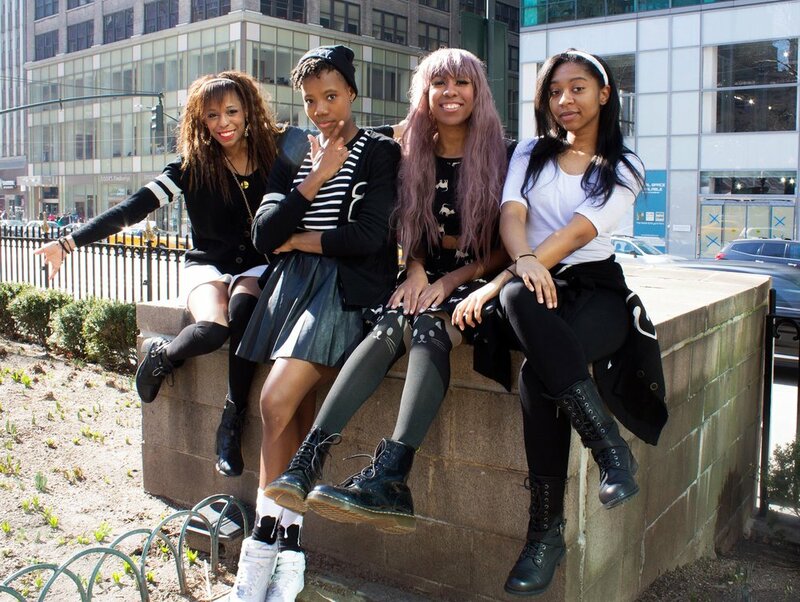 KuroPOP is a Japanese and Korean Pop cover group based in New York City. Natsuki (Captain), Yuki, Raevyn and Ki have banded together to remind the world that performing with the love of Asian pop culture has no skin tone. REAKT is a Japanese artist from Tokyo, Japan currently touring in North America. 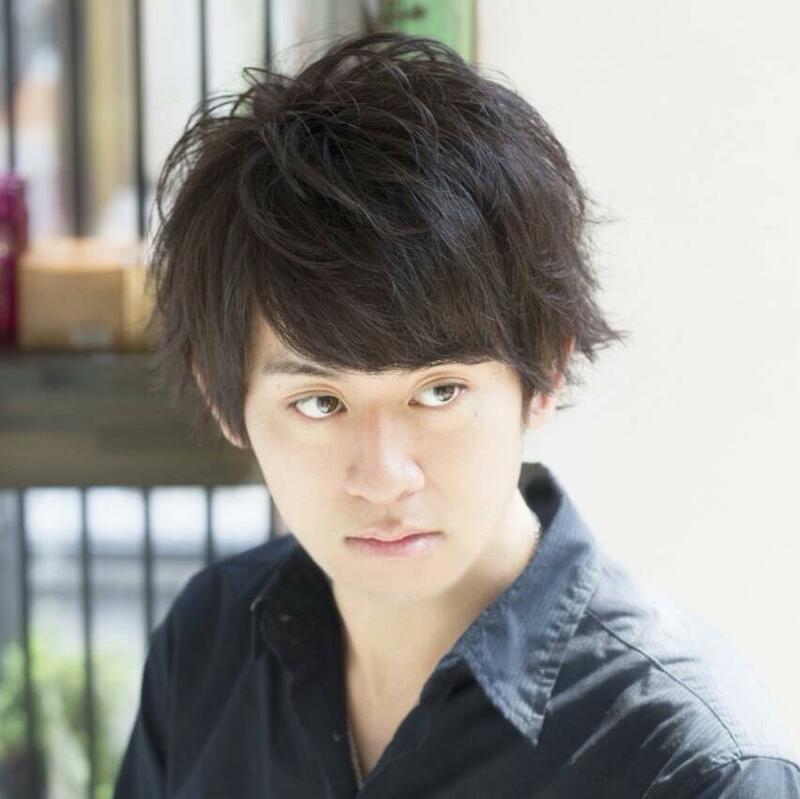 His music is a mix of Japanese Pop, EDM, and Hip Hop. His musical purpose is to spread his sound and message to the world. ThaGataNegrra is a Newark, NJ-based alternative hip-hop artist who specializes in innovative lyrics, cleverly twisted metaphors and a funky start-stop delivery that nails the listener from the word go; her rhyme arsenal runs the gamut from danceable ear candy to mind-searing aggression. Her distinct flow, catlike persona, and penchant for the odd not only earned GATA her feline namesake and the tag of the world's premier PunkRhyma™ , but made her a force that is undeniable. Nollipop is an NYC based jpop singer and entertainer! Inspired by groups such as Chubbiness and Pottya, Nollipop is embracing the pochari (plus sized) idol spirit to show that there are no limitations in the idol world! If you have the passion and love for singing, dancing, and entertaining you should showcase that despite anyone who tells you not to. Relatively new to the Western Idol scene, Nollipop aims to show you what she can bring to the community! Ari。Ki is a New York based dance duo! Together since birth, this twin troupe is known for their catchy and cute choreography to vocaloid tracks (such as "Acchi Kocchi" and "Dreamin' Chuchu") and charm the audience with their strong synchronization as twins! They've performed as guests at various conventions and on the Nico Nico Cho Party stage in Japan. They're also apart of the performance group KuroPOP!